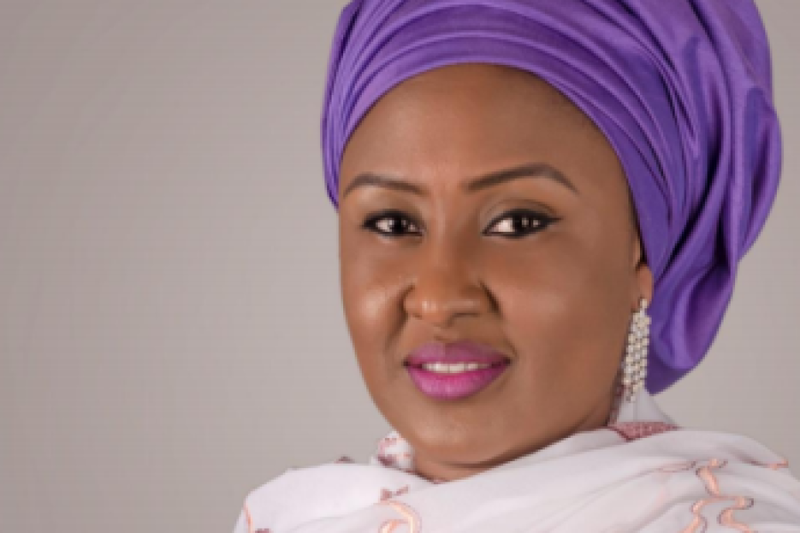 According to Punch, the United States government says it has no information on the alleged crimes committed by President Muhammadu Buhari’s wife, Aisha. The acting Public Affairs Officer, US Consulate General, Lagos, Frank Sellin, said this in an email on Tuesday. Sellin said this in response to an enquiry made regarding allegations that the President’s wife was wanted in the US and was avoiding travelling to the country. The Ekiti State Governor, Ayodele Fayose, had, last month, alleged that Mrs. Buhari was involved in the $185m Halliburton scandal. While reacting to the freezing of his Zenith Bank accounts by the Economic and Financial Crimes Commission, Fayose claimed that the wife of the President was a wanted person in the US. He had said, “Even the President cannot claim to be an angel. The estate he built in Abuja is known to us. His wife was indicted in the Halliburton scandal. Fayose repeated the claim in a statement by his Chief Press Secretary, Idowu Adelusi. He said Aisha refused to travel with the President to the US because of her involvement in the scandal.